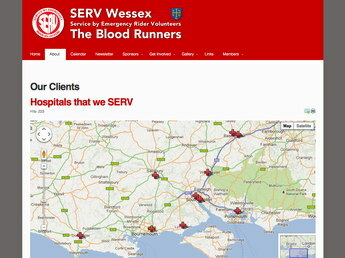 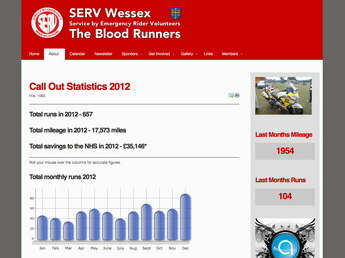 I took on the webmaster role for SERV Wessex in 2010 to keep their existing website ticking over. 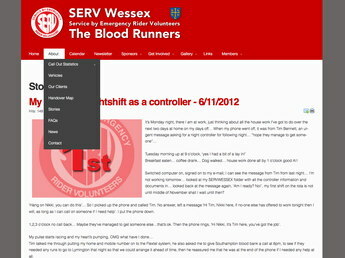 It soon became apparent that the Website, Forum and Mailing List needed to be pulled together in a more coherent manner to support the volunteers effectively. 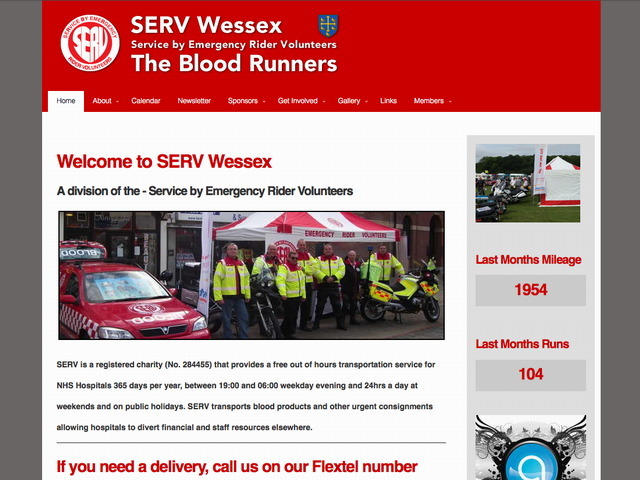 The current version was launched in April 2012 and allows committee members to update the website themselves and includes a members only area with supporting documents and an outstandingly friendly forum.